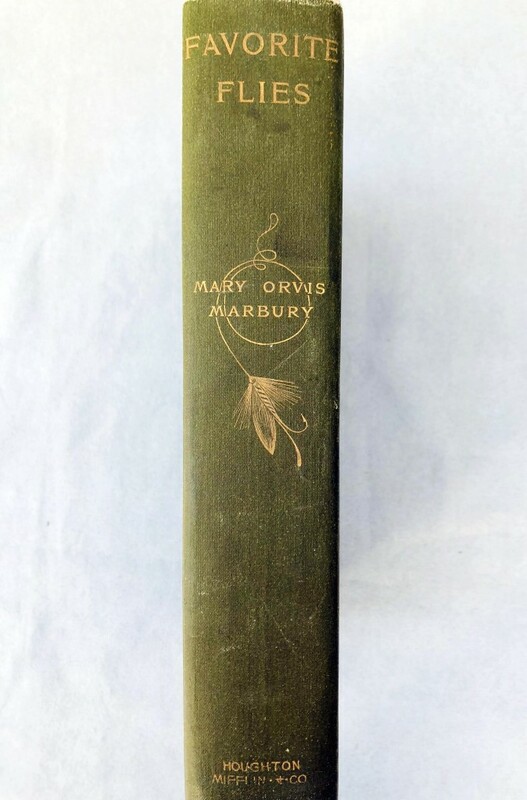 An important book for any angler or fly-fisherman to have in their library, this volume was written by the daughter of Charles Orvis, Mary Orvis Marbury. 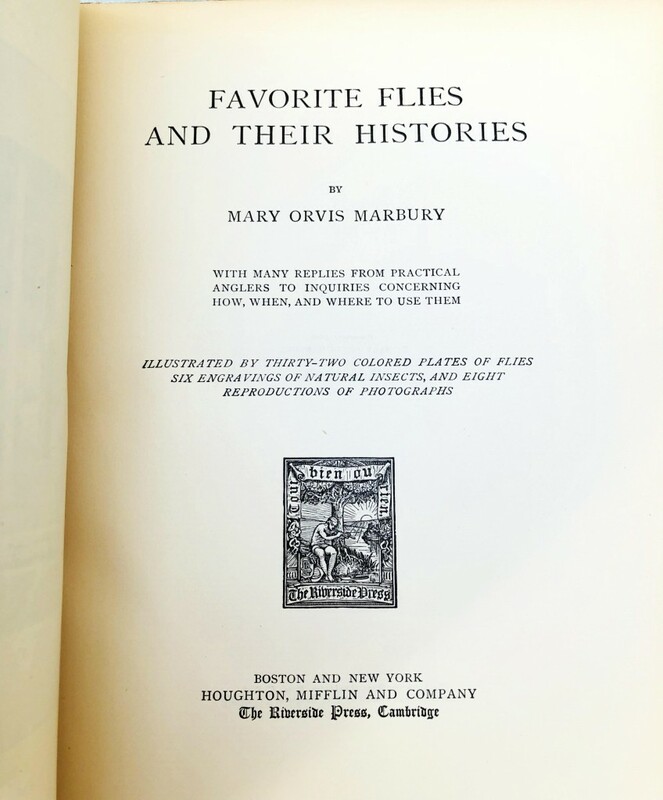 Only 500 copies were printed. 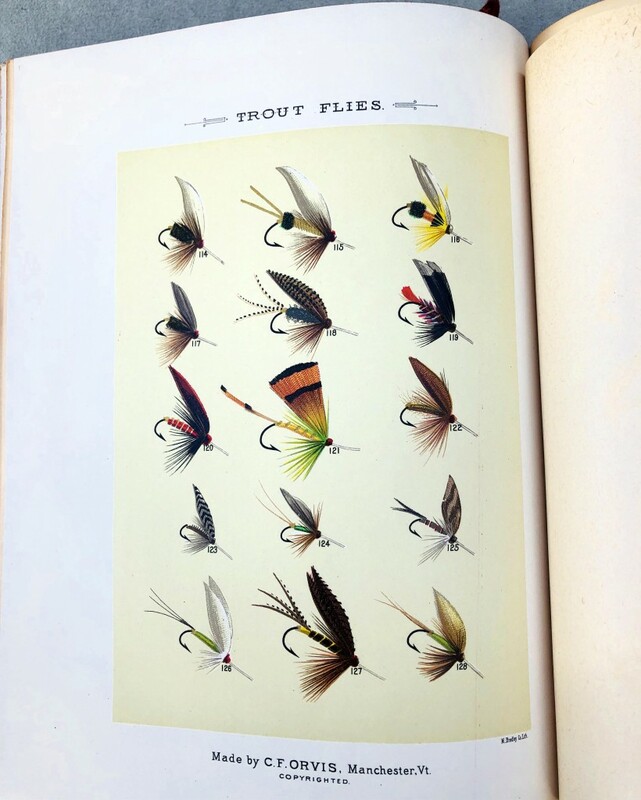 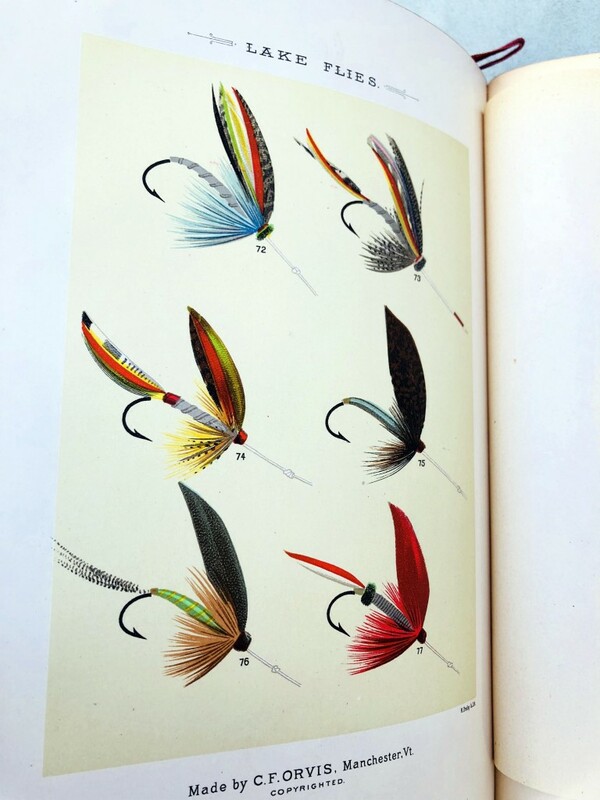 Based on the writings of her father and conversations had, and illustrated with 32 exquisite chromolithograph plates of flies tied by Charles Orvis and others. 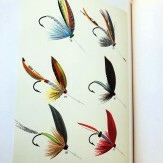 Many photographs also appear throughout the book. 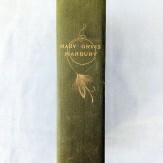 First edition, 1892, 522 pages. 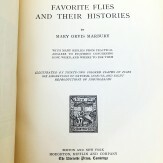 In very good condition with fragile hinges. 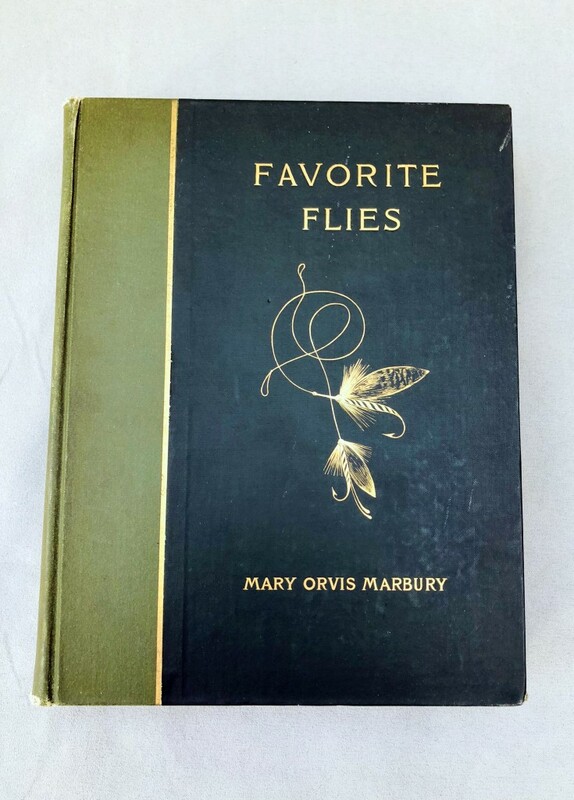 This book is a delight to read and view the artwork.